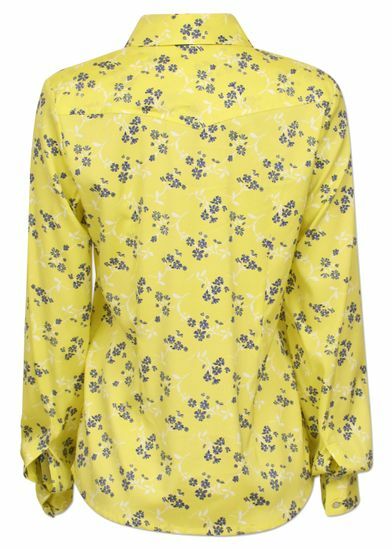 Beautiful shirt from Danish Baum und Pferdgarten in beautiful floral print. 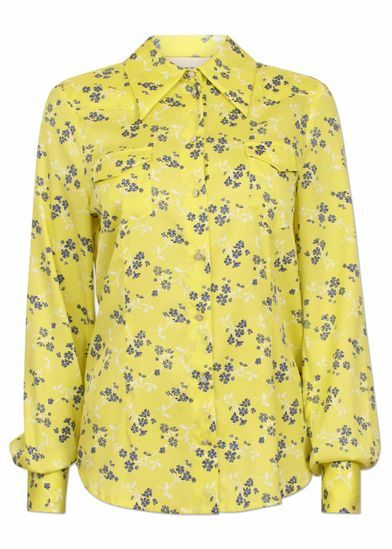 The model has a wide collar and two chest pockets as well as fine glass buttons down the front of the shirt and at the cuffs. The shirt can be styled with a matching skirt or a pair of dark jeans along with a pair of fine boots.